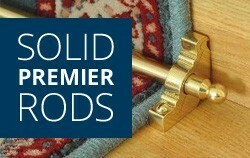 Welcome to Stair Rods Direct, where you'll discover all the stair rods, door thresholds and carpet runners you need to add that special finishing touch to your home. 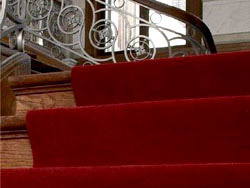 Your hallway is the first room your guests will see when you welcome them in, so be sure to make a lasting impression with our stylish stair runners, kept securely place with decorative stair rods - perfect if you want to add a touch of luxury to your space. 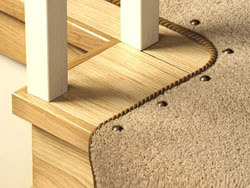 You could even pair your new accessories with some matching door thresholds to give your home that flawlessly put-together look. 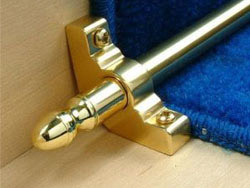 These accessories are available in eleven gorgeous finishes, including brass, wood, bronze, pewter and nickel, as well as modern options like black and chrome. 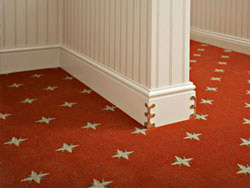 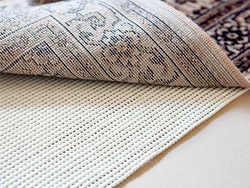 We also stock plenty of other essential carpet accessories, including carpet press studs and underlay. 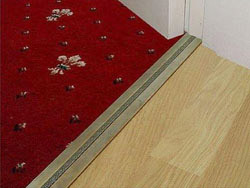 With so much choice, you're sure to find the ideal stair and flooring accessories to suit your décor. 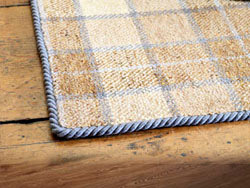 Not sure what size to buy, or have any other questions? 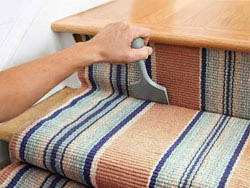 Our advice section is on hand to help, covering everything from how to choose the right size stair rods to how to fit stair runners. 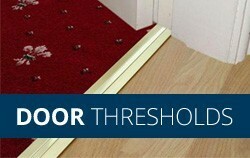 You can also get in touch on 0330 113 4909. 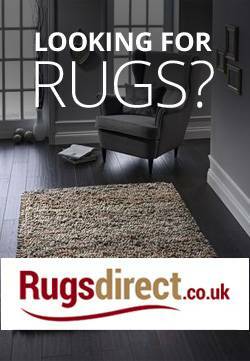 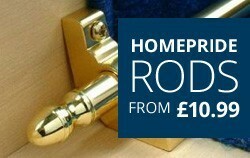 We offer free UK delivery when you spend over £75, so shop for stair rods, door thresholds and carpet runners with Stair Rods Direct today.